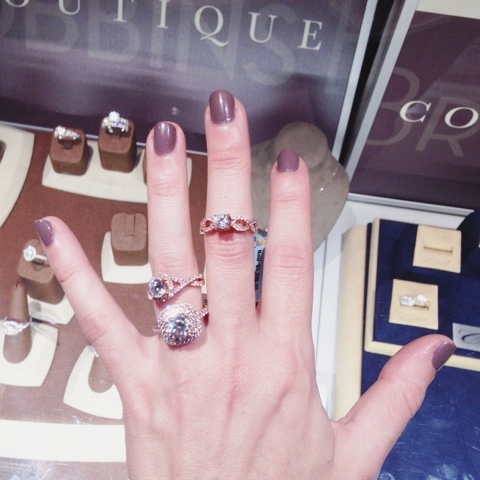 Champagne, desserts and trying on diamonds, definitely my idea of a perfect evening! Last Thursday I joined other Seattle Style Bloggers and Influencers for Diamonds and Desserts, a holiday try-on party at Robbins Brothers hosted by Sydney Loves Fashion / Gossip & Glamour. 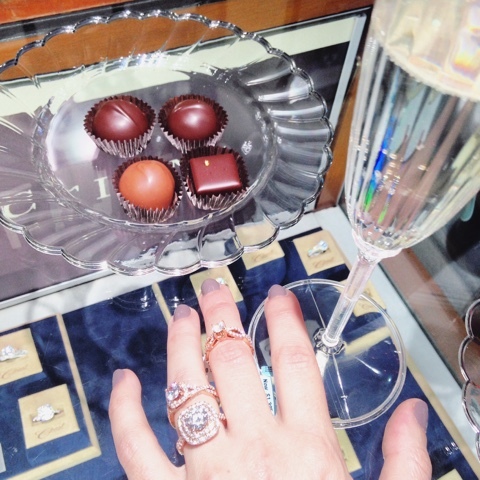 We sipped champagne, enjoyed chocolates, cupcakes and other treats, and of course tried on the most beautiful of diamonds! The event supported Dress for Success Seattle, whose mission is to promote the economic independence of disadvantaged women by providing professional attire, a network of support and the career development tools to help women thrive in work and in life. A truly great cause! As you can see I definitely had fun trying on all the jewels and was just a little bit sad to leave empty handed, perhaps I just need to treat myself this holiday season! 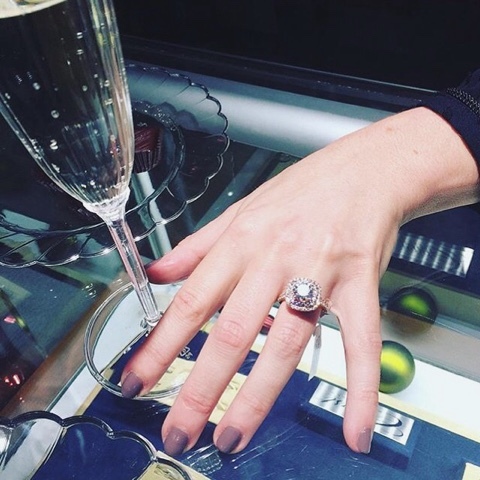 If you've got diamonds on your holiday shopping list (whether it be for a loved one or to treat yo'self) I highly recommend visiting Robbins Brothers in the Seattle Belltown neighborhood (or shop at one of their other 15 locations in Washington, California, Arizona, Texas or online). Because it's always fun to sparkle and shine!